One main trouble when planning outdoor events could be strong sunlight, wind, and rain, especially on hot summer days. 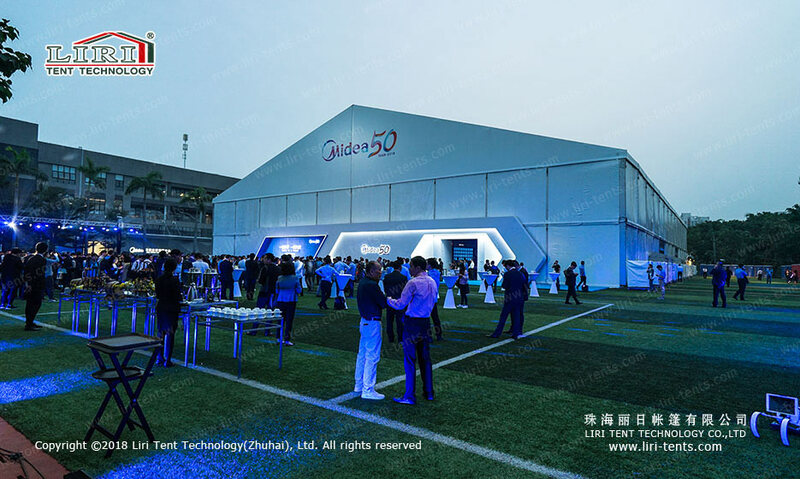 So outdoor big party tents are extremely helpful to build temporary event structures to make your guests comfortable. With a structure tent, you won’t worry about the comfort of your guests whether it is the windy day or rainy day. And big outdoor tents with air conditioners will help control the temperature, which makes your event venue as easy as possible. We are the first clear span structures manufacturer in China since 1997. Our clear span tent factory is the largest in this industry in China, which covers 120,000 sqm. 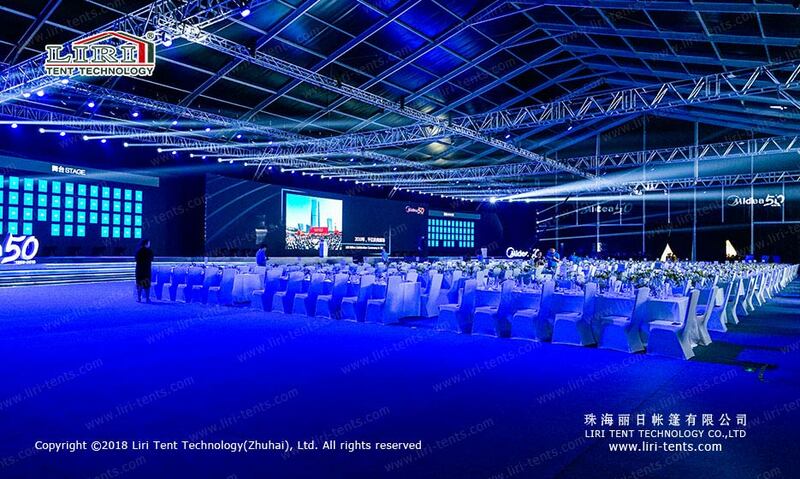 We are the most reliable party tent company and the biggest tent exporter in China.